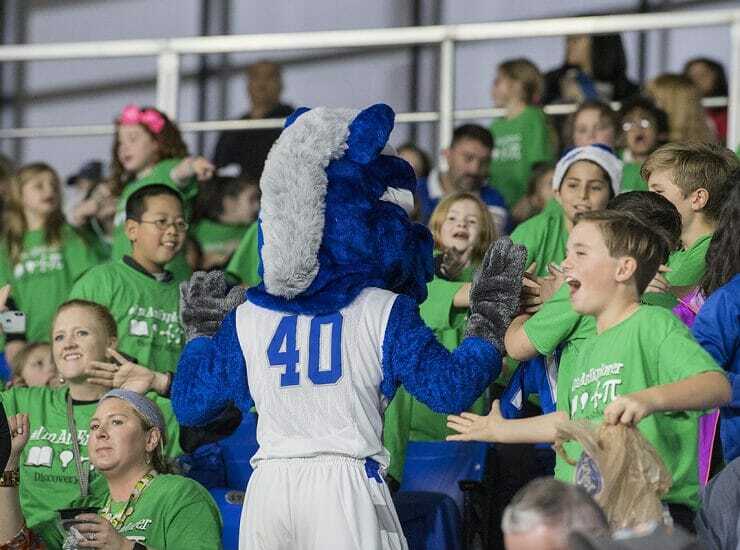 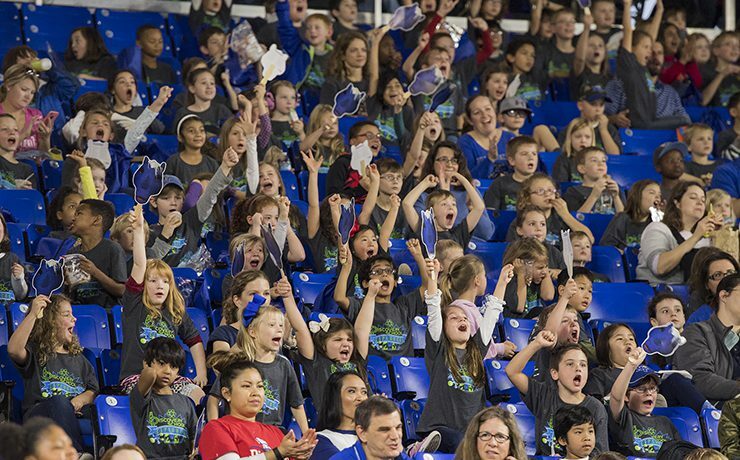 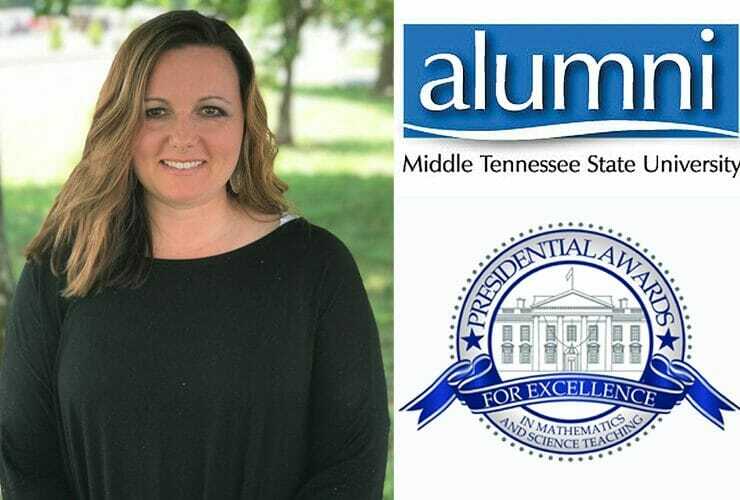 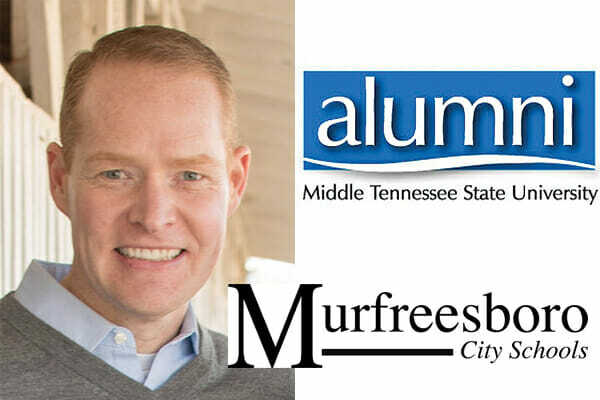 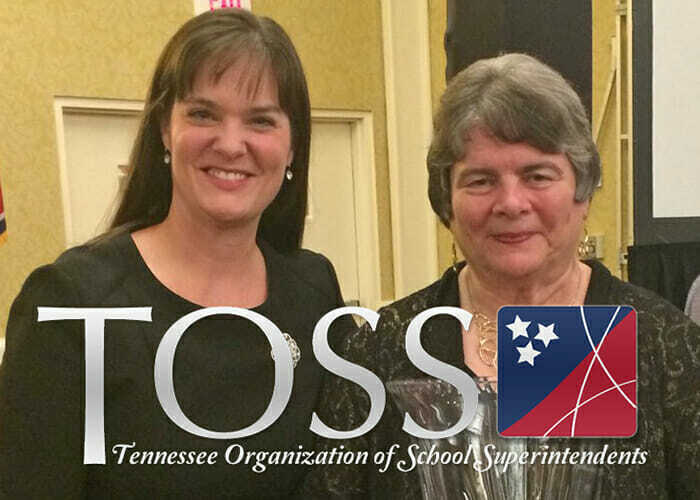 Middle Tennessee State University alumnus Trey Duke has been named principal of Murfreesboro City Schools’ newest elementary school, scheduled to open in August 2019, according to an..
Murfreesboro City Schools Director Linda Gilbert, an MTSU alumna, was recently named the 2019 Tennessee Superintendent of the Year by the Tennessee Organization of School..
MTSU alumna Heather Knox has been selected as a Tennessee State Finalist for the Presidential Awards for Excellence in Mathematics and Science Teaching. 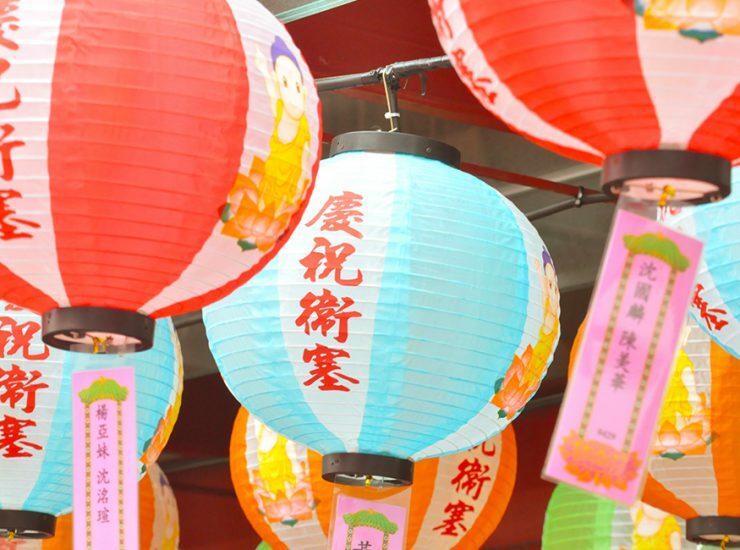 According to..
A fun-filled night of diversity and entertainment is in store for parents and students alike during “Asian Culture Night” Thursday, May 11. 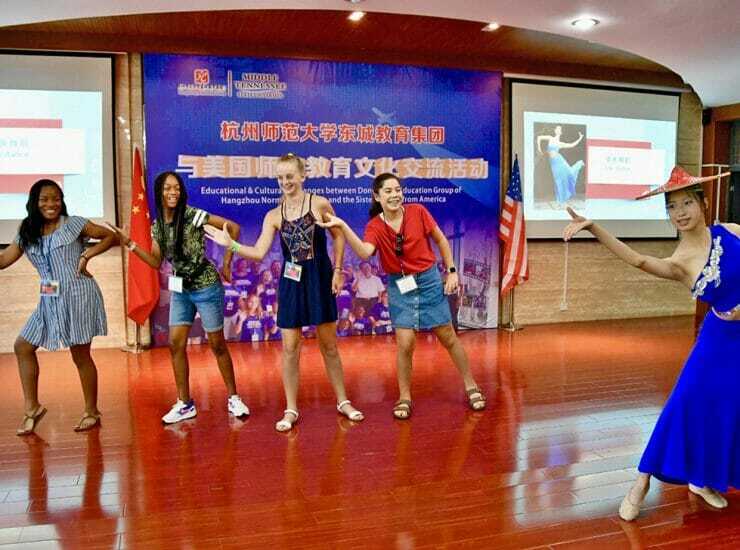 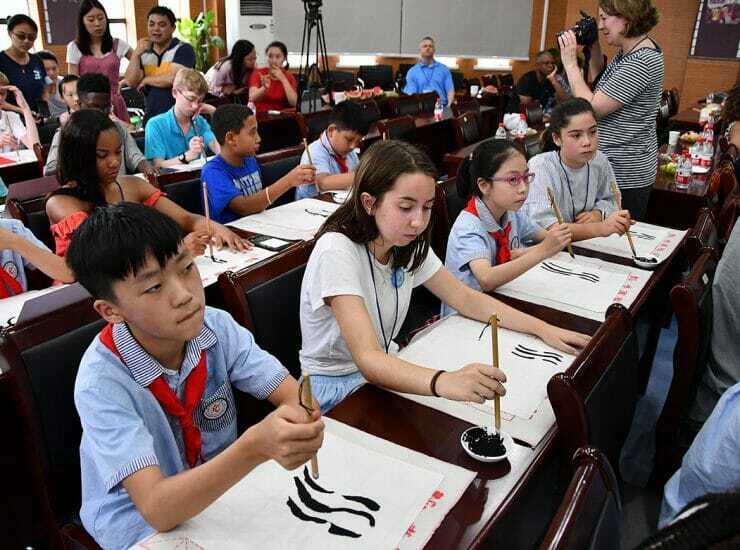 The free public..
MTSU and its Confucius Institute will be among the sponsors of a glorious celebration of Murfreesboro’s growing ethnic and cultural diversity. 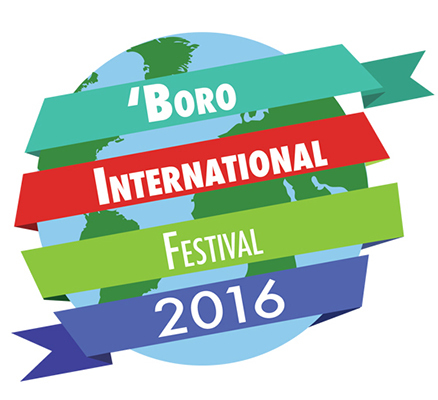 The ’Boro International Festival..